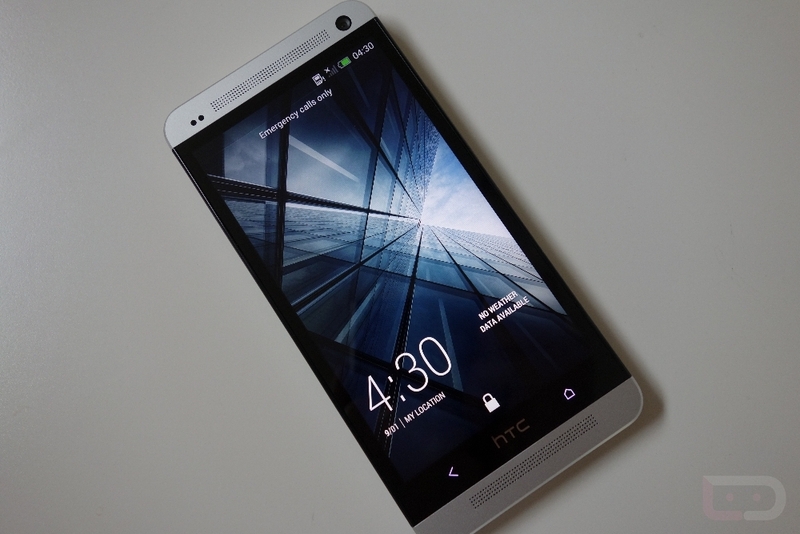 Oh boy, the HTC One is in the house. After not having touched HTC’s new flagship since they announced it in February, it’s almost as if we have never seen it before. With that said, it feels amazing to know that we can spend the next few weeks leading up to the U.S. launch with it in hand. We’re sure that many of you are strongly considering this device as your next, so we’ll do our best to answer any questions you may have. To kick off our coverage, which probably won’t stop for the next week or so, we have a standard unboxing. Say what you will about unboxings, elitist media, we still have fun doing them, especially when they are as important-a-device as the One. In this video, it’s all about a tour of that beautiful aluminum unibody design, the specs, the awkward softkey setup, and the BoomSound speakers which almost knock me off my chair. After you get done watching this, stay tuned for a 10-minute or so software tour. Actually, it’s more like a baby touching something new for the first time, or second time in this case. You’ll get to see me stumble through the oddity that is HTC Sense 5.0. But first, let’s unbox it!